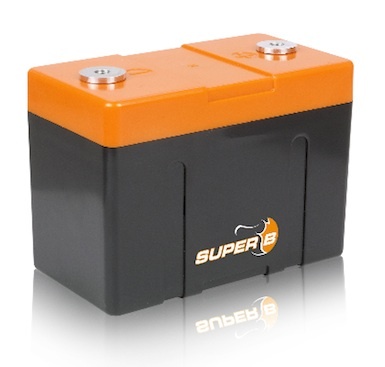 The Super B Optimate battery charger is suitable voor charging any Super B Li-ion battery and LifePO4 battery. 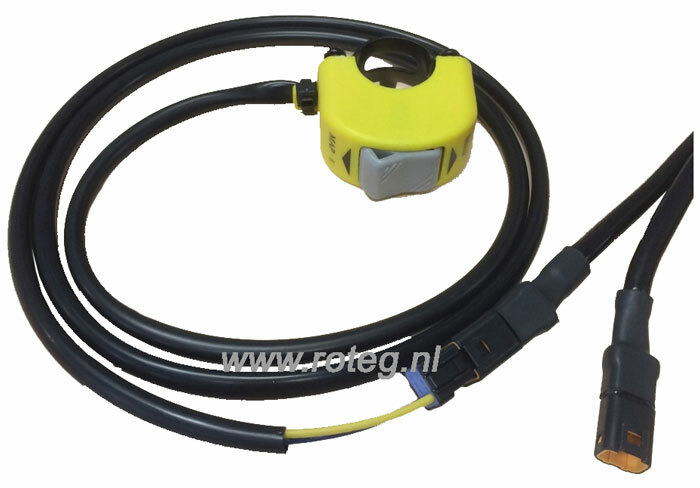 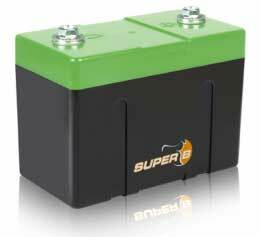 Charge current 5 A, charge voltage 12.8 V. This Optimate battery charger is capable of re-charging to deeply uncharged SuperB batterie as well. 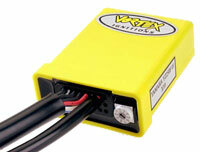 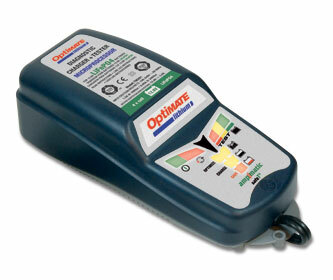 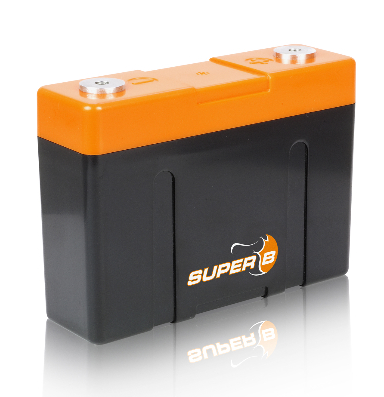 This Optimate Lithium Super B battery charger ensures a correct charge of your Super B battery. 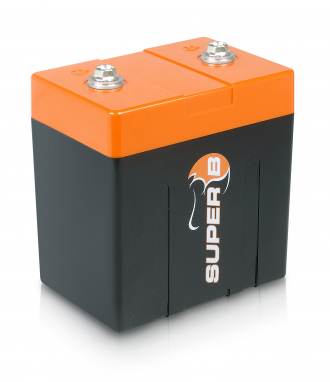 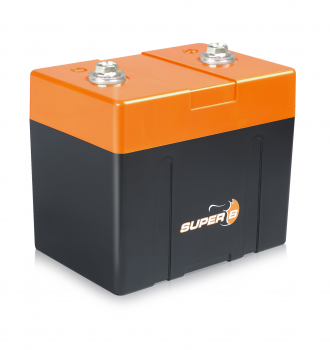 The use of any other battery charger on a Super B battery can lead to a broken battery.